If you find out that the flooding is as a result of a burst pipe, immediately shut off the main water line in your home. This is of the essence because you’ll prevent further damage and seek an amicable solution quickly. 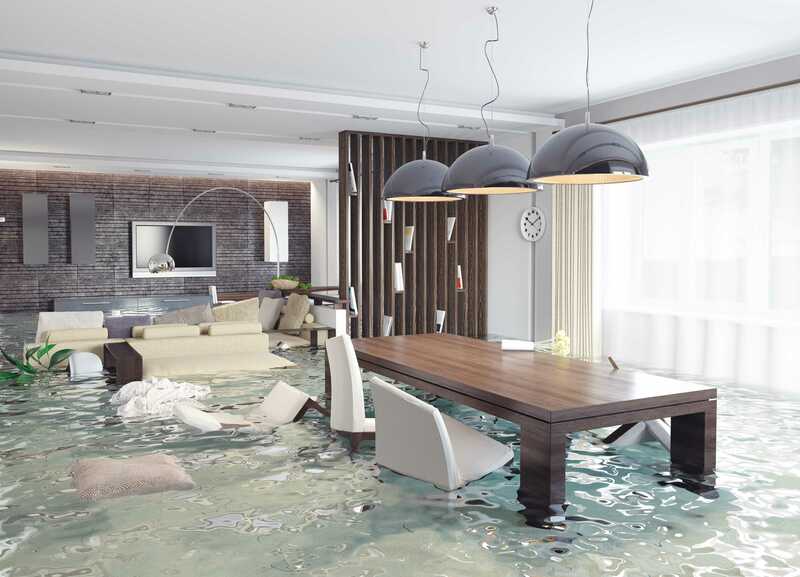 In case you can’t tell the source of the water, it’s a good idea to contact a professional water damage repair company immediately. 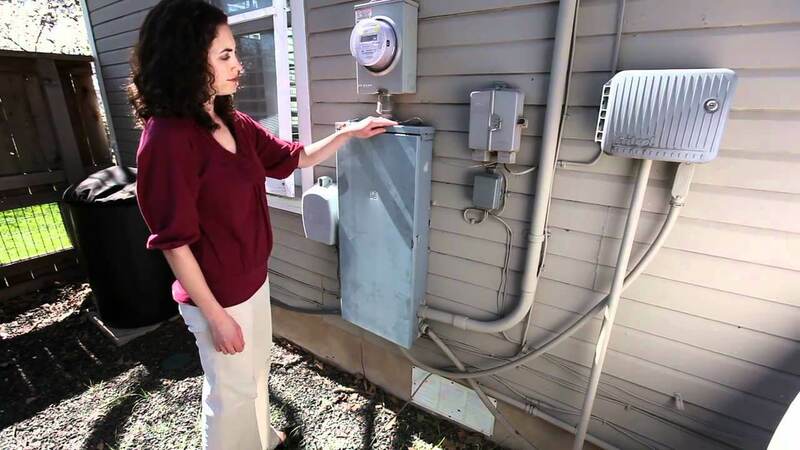 If you find your home flooded, ensure you cut off both electricity and gas supply for safety reasons. It becomes of great help especially when there’s a large number of floods. Never handle any electrical appliances during the flooding unless you’re properly insulated. In case you find it difficult to reach the main electricity and gas supply, contact a professional electrician for safety reasons. Also Read:- Does Homeowner Insurance Cover Water Damage? 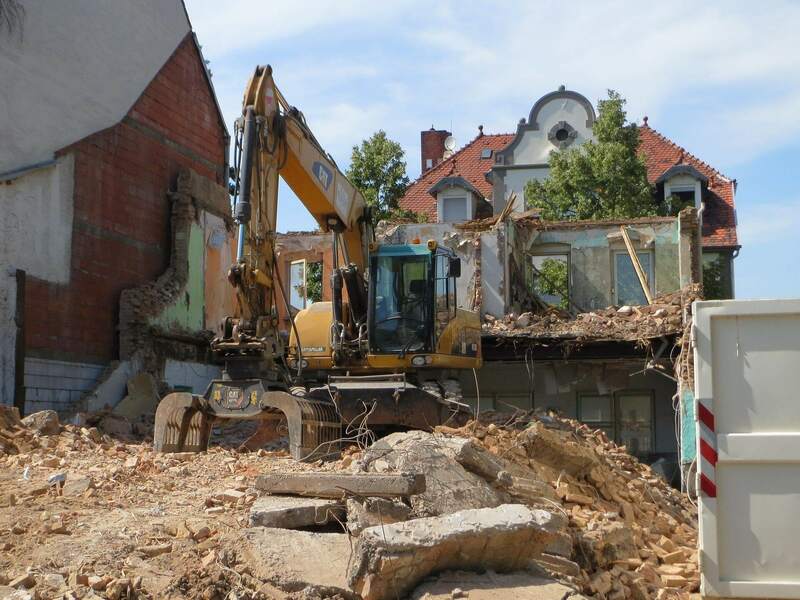 Before starting the cleanup process, you need to determine if rebuilding is a necessary option. Make sure you take many photos to show the insurance company. Note that your insurance company doesn’t have any authority to select a restoration company for you. 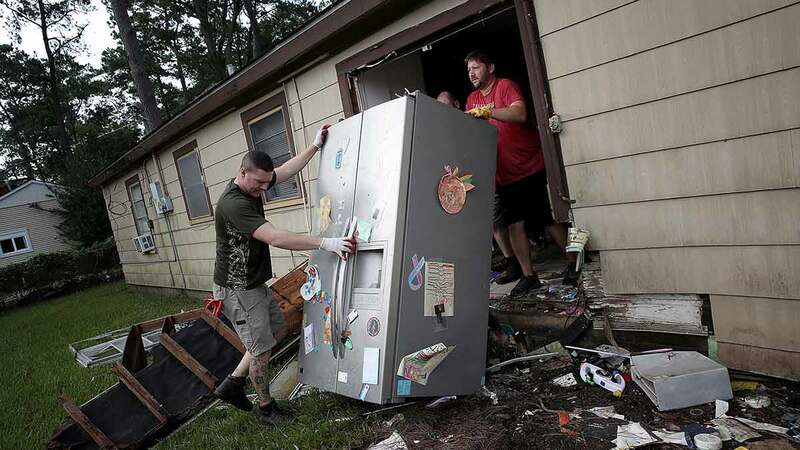 If you find the opportunity to begin removing things, start with the most important ones from the flooded area. 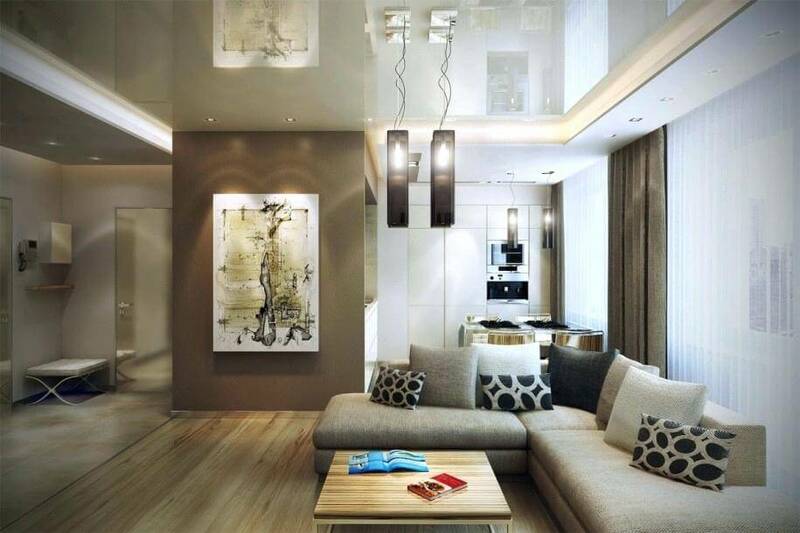 Some of the valuable possessions include documents, money, electronics, jewelry, etc. If you can, ensure all essential items are up off the floor. Also, don’t focus on cleaning each item you remove since water will still be causing more damages to your home. Remember that the more the water sits, the more the damages caused. If you find the affected area is safe, start pumping out the standing water. 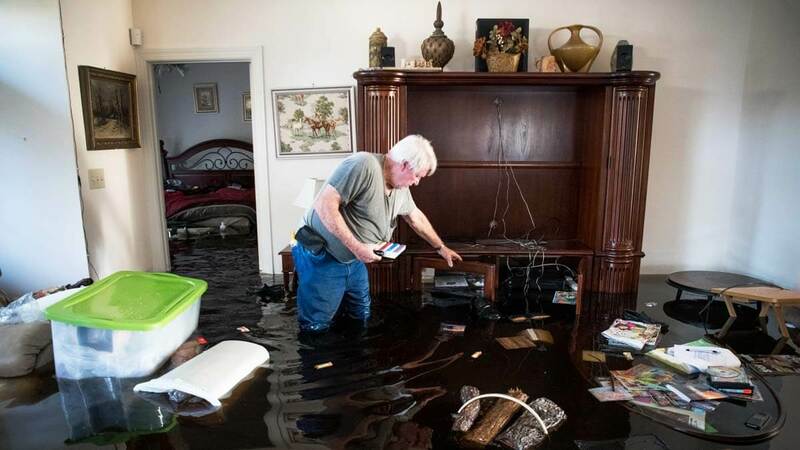 In case you find it difficult, call a professional water damage company to help you. If you’re doing it by yourself, wear proper protective gear including rubber boots, a mask, and gloves. Ensure you keep kids and pets away because the water might be contaminated posing a health risk. You should be careful when cleaning up the materials left behind by water. The mud left behind may contain some toxins and other chemicals that can harm your skin or eyes if not properly handles. Shovel out the mud and sprinkle clean water on the walls. Don’t forget to check whether your air ducts have mud since it can be a huge problem after drying. You also need to be careful since some home pests like rats and snakes will also find new places to live after a flood. 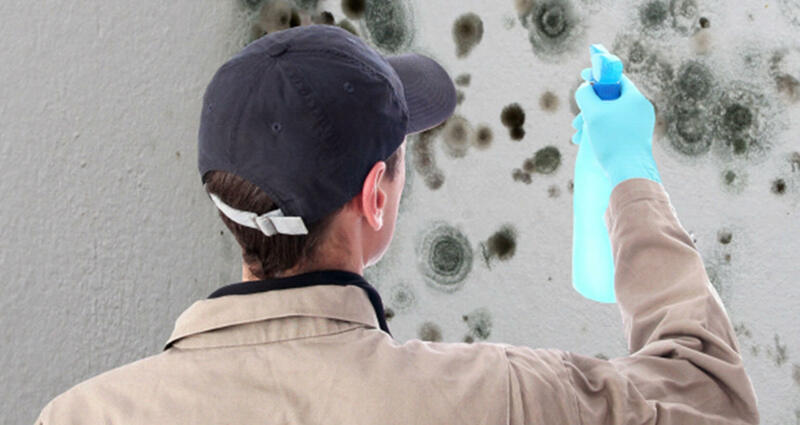 If your home has the problem of mold growth. 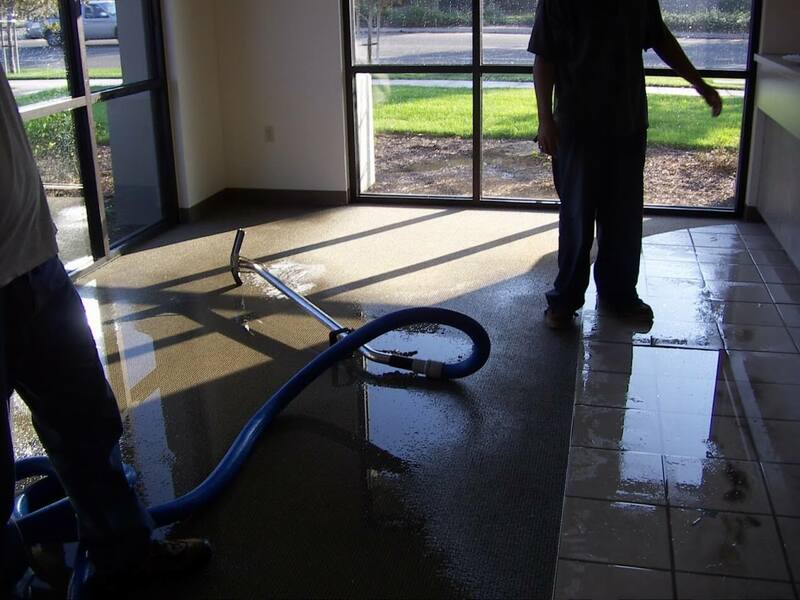 Ensure you hire a professional water damage company to perform the whole task. Molds pose a health risk because they release spores after being disturbed. A professional understands how to deal with the situation without causing more problems. Ensure you dry out the affected area as quickly as possible to prevent the spreading of molds. The more time you take to clean and dry the affected area, the more likely molds will form and spread. When drying out the wet area, remove all wet items and keep your windows wide open. If your carpets have some molds, consider replacing them to prevent spreading. 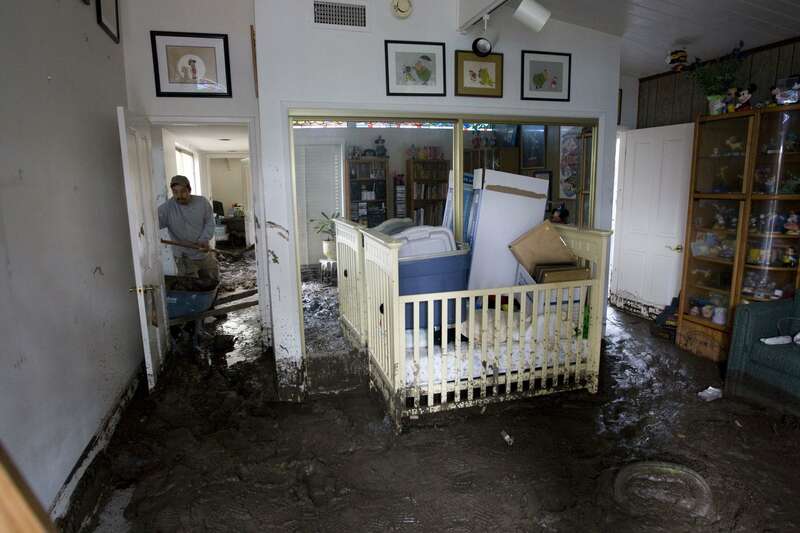 These are some of the top things to do to fix a water damaged home. Generally, major foundation repairs can cost $10,000 or more, while the minor ones can cost as low as $500. 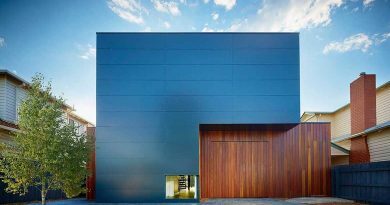 However, there are some factors that determine the cost of foundation repair which include the extent of the foundation problems, piering, and slabjacking, home resale value among others.